Forget trying to trade a few hundred dollars or euros for bitcoins using a circuitous exchange process: Alan Silbert has a vision for helping well-off fans of the digital currency convert some of their wealth hundreds or thousands of bitcoins at a time. How? 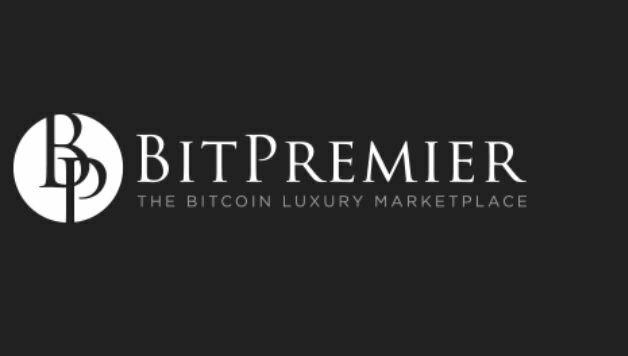 By creating BitPremier, the first-ever online “luxury marketplace” using bitcoins for transactions. Launched today, BitPremier offers exclusive listings — a Trump SoHo Hotel condo, an ocean-view resort property in the Bahamas, a hand-signed LeRoy Neiman serigraph — for sale, with the transactions handled in bitcoins rather than in dollars or other currencies. Prices on BitPremier’s site are listed in BTC first, with the comparable cost in US dollars updated regularly to reflect current exchange rates. Alan Silbert says the company’s focus is to bring together high-end, bitcoin-minded buyers and sellers in a way no other business has done so far. “We saw there was nothing out there quite like this,” he said. BitPremier acts as an intermediary, keeping the process anonymous on both sides until all the terms of the transaction are agreed upon. The seller’s listing is reviewed first to verify it’s valid before being posted online. Would-be buyers send their bitcoins to a BitPremier escrow account, where the funds are held until both sides are ready to sign off on the deal. For its involvement, BitPremier takes a 5 percent transaction fee before transmitting the buyer’s funds to the seller. Silbert emphasizes that both parties still need to take care of other legalities on their own outside the actual exchange of funds. For example, with a real-estate transaction, buyers and sellers are advised to also consult with a real-estate professional and/or lawyer to ensure all local paperwork and regulatory requirements are in order. Like many bitcoin businesses, BitPremier went from idea to reality quickly. Alan said he began researching bitcoin heavily earlier this year after learning about it from his brother. Shortly afterward, the two began “furiously” exploring innovative bitcoin business ideas. The result — just a few months later — is BitPremier. Alan, whose background is in commercial banking, says he’s always had a “passion” for personal finance. And the bitcoin concept resonated with him like nothing else.